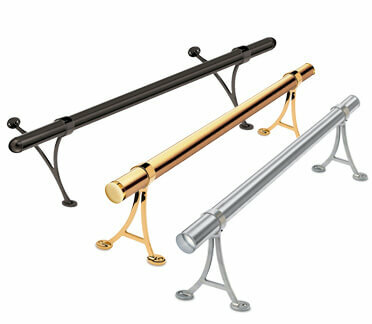 We are please to introduce a choice Anthracite and Brass finishes to our bar railing and bar fittings collection. 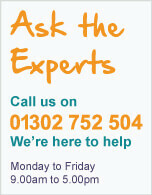 Offering a multitude of interior design solutions, ideal for pubs, restaurants and commercial settings. Anthracite is a very dark grey (near black), this bold and stylish finish is perfectly suited to the most contemporary of interior decor designs. For a more traditional look you can opt for the high quality polished brass finish, which compliments dark timber surroundings every time. 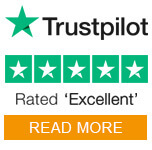 Find out more about our Bar Foot Rail and Bar Railing Range. We are pleased to introduce our new range of high quality tested and certified lifting chain slings and lifting components. Lifting chain slings are commonly used for industrial lifting, building and construction, commercial transport, shipping, docks, farming, oil rigs and much more. All our safety lifting gear and chain sling components are EN certified products for the lifting industry and material handling industry and comply with the highest levels of quality control. We offer a full range of made to order 1 leg, 2 leg and 4 leg chain slings available in a choice of hook fittings, lengths and sizes to suit lifting application up to 67 Tonnes. Chain slings and components are available in a choice of grade 80 and grade 100 alloy steel construction, which is fully fatigue rated, proof tested and Magnaflux crack detected. 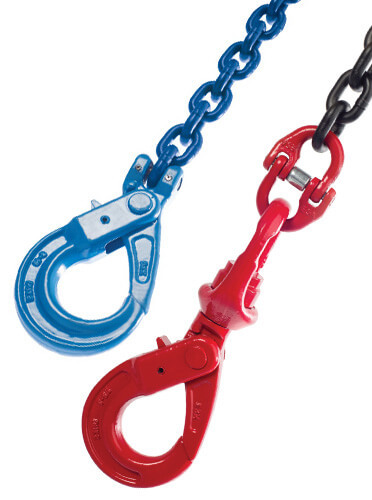 Find out more about our Lifting Gear and Chain Sling Component Range.